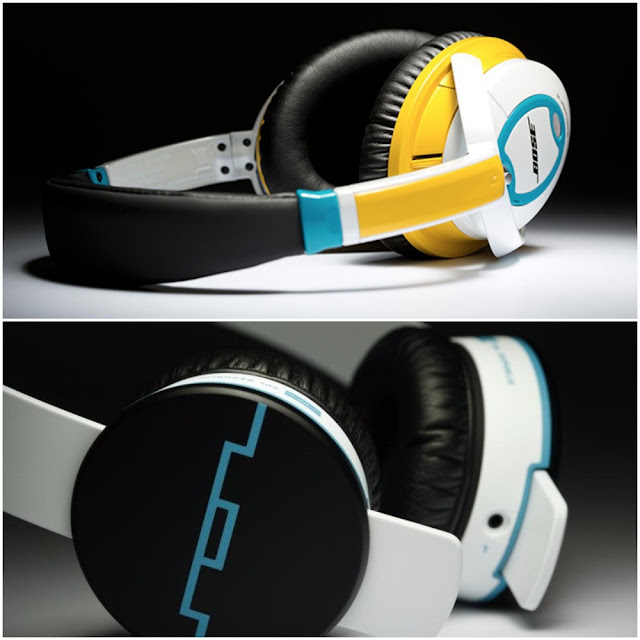 I know a lot of you who’s reading this haven’t heard about custom headphones before and even if you did you're still struggling with how you’re going to do in order to get it or maybe you are not sure what is the best one for you, the most affordable one, that will suits your needs. Well, luckily this article is for you ! 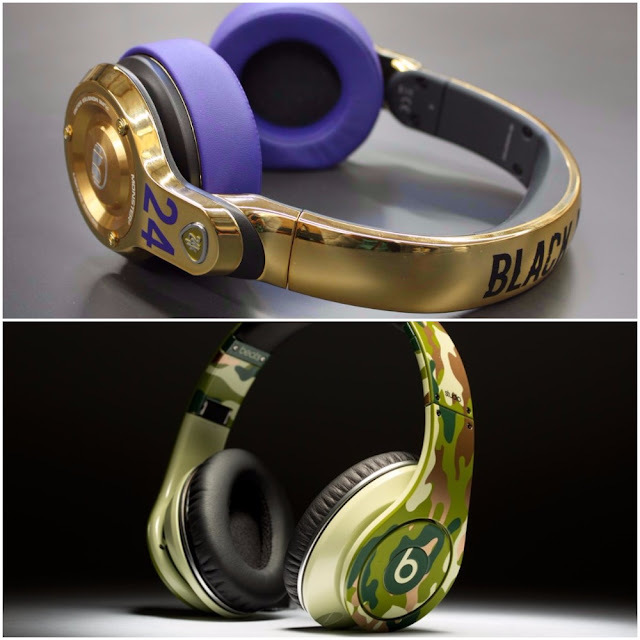 Okay now let’s get into it, so the first thing you’ll need to know is what’s the difference between regular headphones and custom headphones ? Well the first one is just a normal pair of headphones like we all have, it also can be called universal fit headphones, it means that these headphones can be used by everybody, some people will find them comfortable others won’t, even in terms of sound quality and isolating because simply we don’t have the same ears. 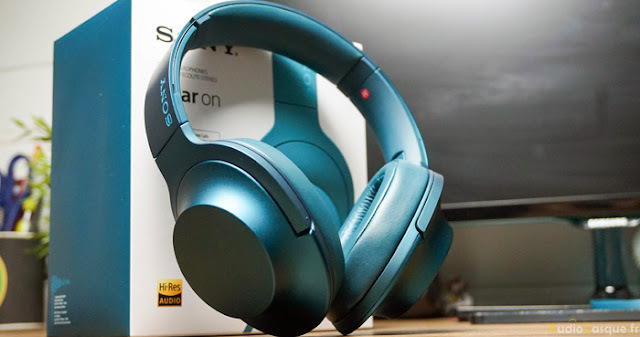 If you’re searching for this kind of custom headphones, there are a lot of websites that provides them, you can also find some of them on amazon, and there are also websites that let you design your own headphones, I'm pretty sure that all of you already know this kind of headphones that’s why I’m not going to talk about them in details. That was the first category, as you see nothing special about it except the look. Now let’s talk about the second category which is the one that I wanted to talk about in the first place, so this one called custom fit headphones, these are personal fit headphones, it means that these earbuds will be made especially for you to get them fit in your ears perfectly so you will get an insane comfortable earbuds, but it’s not only just about the comfort, when the earbuds are made specifically for the shape of your ear, they block out coxmpletely the outside noise and as a result you’ll be able to hear music better at lower volumes so the sound quality will be incredible too. I will be separating this category of custom earbuds into two part, the first part will be for people who are really into the music industry and they are willing to spend a lot on a single pair of headphones although I will be considering the price here too, the second part will be for people who are not willing to spend a lot on a pair of earbuds they only need a headphone that will fit them well and sounds great for the best price possible. 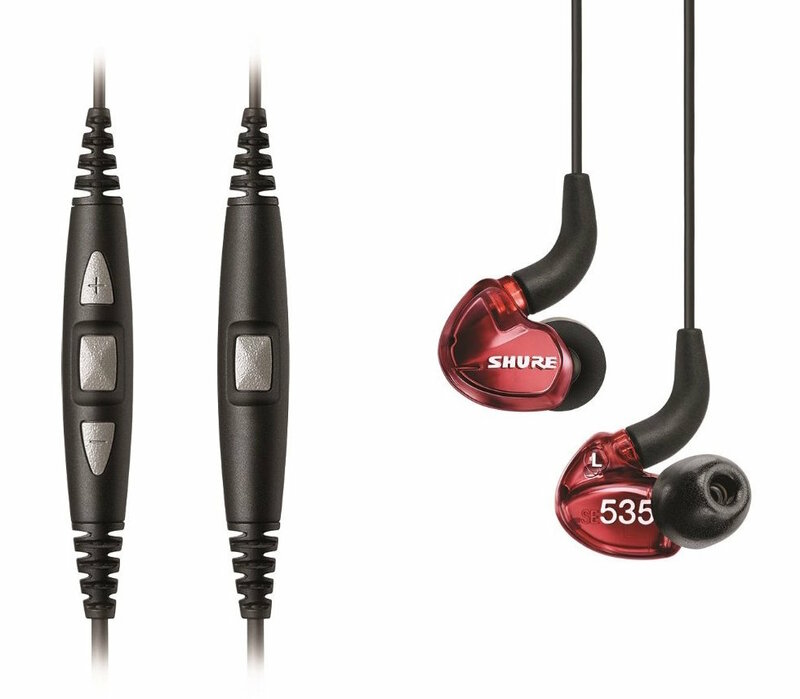 An in-ear monitor is a device used most of the time by musicians, audiophiles, and audio engineers to listen to music and they also use them in live performances or while recording studio mixing, that’s why they are often custom fitted so that they can provide comfort and a high level of noise reduction. I have made two lists, one of them contains high-quality custom in ear monitors (the top ones that are available in the market right now) , it’s for musicians or audiophiles who are able to invest a lot in excellent earbuds, the other list contains earbuds that are less expensive from the previous ones although they will provide an excellent performance. As I said earlier these are custom in ear monitors, so in order to get one of these you’ll need to go through a process and trust me it is both time and money consuming , the procedure in general is : first thing you'll need to do is to order the IEM (In ear monitor) from the official website of the manufacturer, after that you’ll need to go visit an Audiologist that will take an impression of your ear ( for those of you who’s wondering if it’s necessary ? Yes, it is ! because the company will depend on these ear impressions in order to build your custom IEM and by the way these impressions will cost you about 100$ and they last 6 months, after that period you are no longer allowed to use them ), when the ear impression is ready, you will need to send it to the manufacturer, and that’s it ! the company will start building your custom in ear monitors ( This step takes between 14 to 21 business days depends on the manufacturer ) the IEM will be sent to you once they are done ! PS : You may not have heard about these companies at all, that’s because they originally made their custom in ear monitors especially for musicians, and that’s why their products are really expensive, the best stuff are always is ! Sound : Natural, Transparency, Capability, immersion, Thick and warm, Dark. Sound : Analytic, Transparency, Fast, Extra bass, dynamic, 3D. Sound : Organic, Transparency, Rich, Overall, dynamic, 3D. NOTE : You get to tune the sound before you buy this IEM. To get one of these earbuds in this list the process is going to be a bit different, so the thing here is you’re not going to get custom earbuds from the manufacturer itself, actually you’re not getting real custom earbuds like the previous ones, you’re gonna have to make custom fit earphone sleeves (or custom ear molds) for your earbuds, these custom sleeves can be manufactured for a lot of in-ear headphones including Shure, Westone, Sennheiser and Ultimate Ears improving both the fit and the sound quality, you may be wondering how you’re going to get them, so here it is, you’re gonna have to order them from a custom sleeves manufacturer like Sensaphonics for example, and again you’ll need to have ear impressions first so that they can build custom sleeves for you, and keep in mind that If you change your earphones model, you will need to get new custom molds for it. So what I did put on this list are the best in-ear monitors that you can go for if you are willing to make custom ear molds for it later, these earbuds are also available on amazon. Thinking about entering the world of in-ear monitors without spending a lot of money, well you should be considering this one, the W10 will offer a well-balanced sound and a pretty good noise isolation, poses no danger to your eardrums. 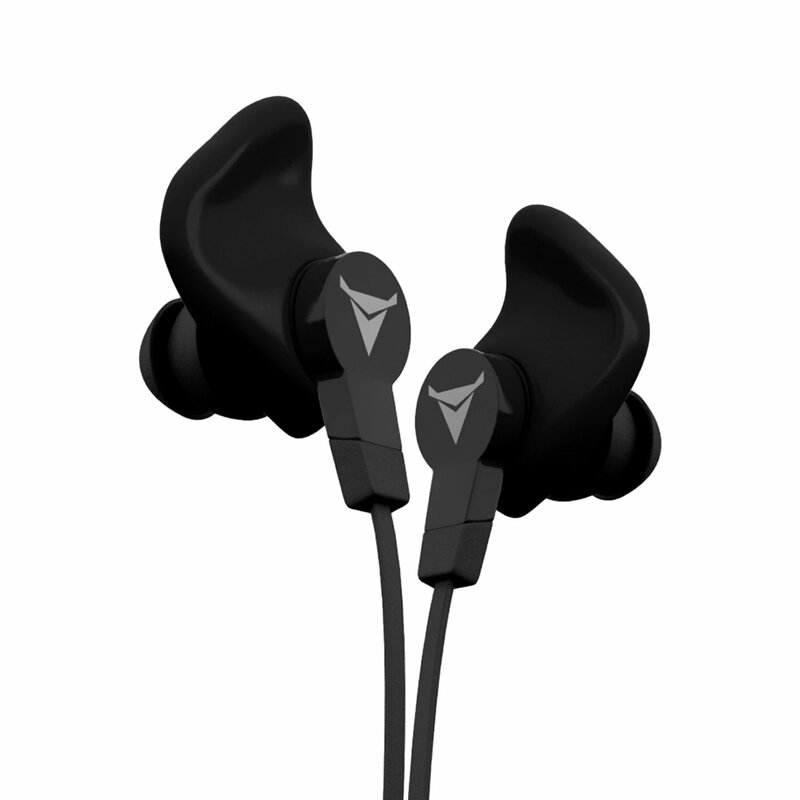 Very ergonomic, very comfortable, they are quite typical and does not suit those who are fond of airborne sound, bass lovers should definitely look somewhere else, but if you’re looking for enveloping and overall sound, the W10 is for you ! The box includes a couple of ear tips, two different cables, an inline remote control and a microphone for mobile devices. 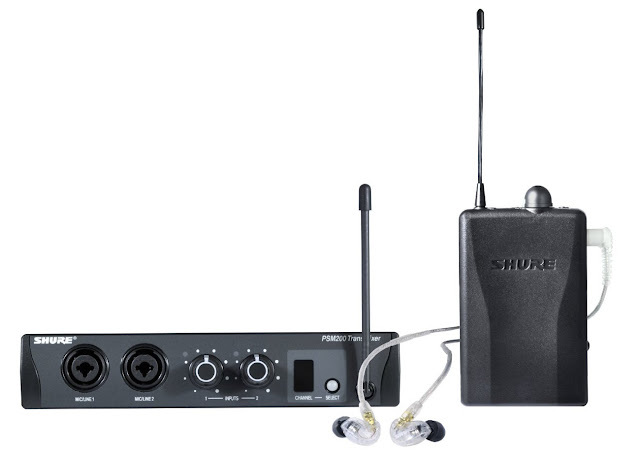 If you are a musician looking for a high-quality in-ear monitoring system especially for entry level performs, well this multi-channel UHF wireless monitoring system is for you, with it's excellent package sold as a complete kit that includes a dual function P2T Transmitter, a P2R receiver and a pair of the SE215. For a performer who can afford it, this Shure will do great on stage as well as at home, with it’s great isolating capabilities and the excellent sound that offers. For audiophiles and musicians out there who are not looking for a complete IEM kit, they can get the excellent Shure SE535LTD on amazon just for 549.00$ . 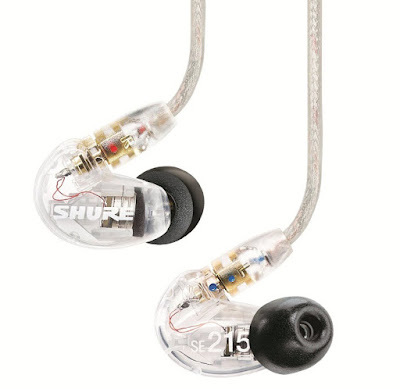 A less expensive one, with a much beautiful design, offers almost the same performance as the SE215, a great choice for fans of Shure and their fantastic IEMs. The ceramic in-ear headphones Sennheiser IE 800 features a dynamic linear-phase driver, a very modern look and a truly exceptional comfort due to it's weight of only 8 grams and the oval shaped adapters. Looking to the audiophile who wants to enjoy the full extent of his IEM. The sound is very clear and natural, the distortion rate is less than 0.06% which means an incredible noise isolation, with a deep bass particularly well balanced and also with the D2CA Technology that Sennheiser uses to get high audio responses, it will provide an excellent sound quality. With this german product, you'll get a 2 year warranty which proves that they are made to last ! what you should be worried about is the non-detachable cable and also there is no remote control. 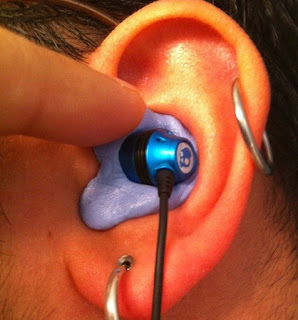 The IE800 comes with 5 pairs of silicon earplugs in different sizes, a leather case, and a cleaning tool. The process of ordering custom earbuds or custom sleeves as you see is really complicated because simply the ear plugs will be made especially for you that’s why you'll have to go through some steps before you can get your own custom earbuds, but in order for you to avoid this hall process there’s actually another way, even if you’ll not get the same results but at least you’ll be able to wear earbuds without worrying about them to fall or something, especially for those who do sports, motorcycle, racing, running etc.. and of course it’s not just about make them fit perfectly, both comfort and sound quality will improve. Those headphones that will do that for you called custom molded ear plugs, so they have come up with a way that let you mold the earbuds (not your own earbuds of course) easily and quickly to the exact shape of your unique ears at home with some simple equipment in 15 minutes in order to get a perfect fitting. PS : Don’t expect a high audio quality from any of these headphones that I'm about to show you right now because the main reason of these earbuds is to get a perfect and comfortable fitting. These are wireless Bluetooth earphones and they are the best custom ear plugs on this list when it comes to sound quality, you’ll get a clear balanced sound, i recommend this one due to it’s many great features, besides from being a wireless earbuds compatible with all devices (PC, Smartphone, Tablet..) these Decibullz are lightweight and fits perfectly which improves comfort and noise isolation, a great earphone for almost every kind of activities due to sweat resistance, the design as you see is also pretty good actually, the very special thing about this one is the remote control that you can take calls from, control volume and activate voice control. The only bad thing that I have noticed is the battery life that lasts only about 4 hours. 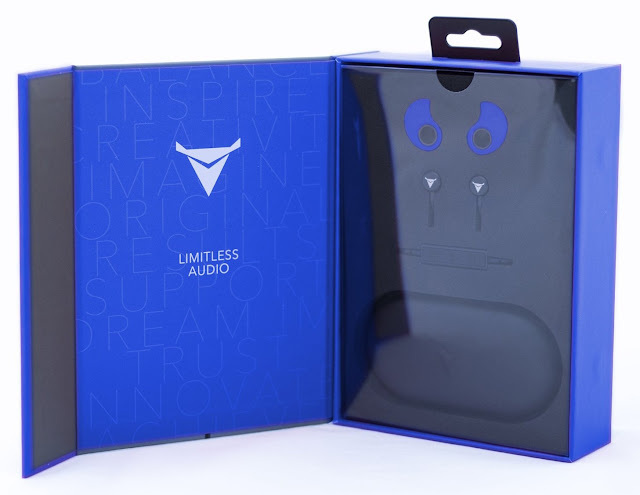 This custom ear plugs comes with custom earpieces, a pair of Decibullz Bluetooth earphones, a carrying case, cable clip and a USB charging cable. If you find the Bluetooth model a bit expensive you can go for the wired one for only 49.99 $ and of course you’ll get a better sound quality because simply it’s wired with also the same features as the previous one. 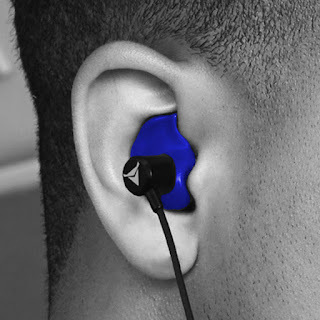 The Radians are a really good choice for people who don’t want to invest a lot on these custom ear plugs, because these ones are extremely cheap, according to some customers the comfort and the noise isolation on these earbuds are incredible you can even make them your own sleeping headphones, they fits perfectly and they sounds great. You won’t be getting a good look or a remote control or any of those features that you have seen above but they will do the job ! Any questions ? Go ahead and ask on the comment section below !